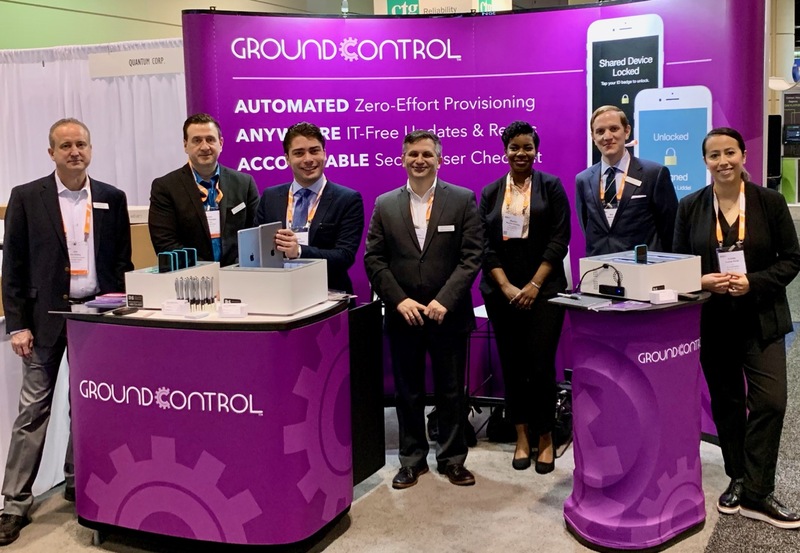 GroundControl is a fast-growing, bootstrapped, profitable startup that produces software for managing Apple mobile devices, monitoring and managing shared devices. Our customers include top hospitals and global corporations. We value creativity, hard work and insanely great customer support. In return, we offer our employees flexibility and opportunities for advancement. Please see below for all currently-open positions.